If you're looking for the cheapest secured loan read on and find out all you need to know about the secured loans market in the UK. 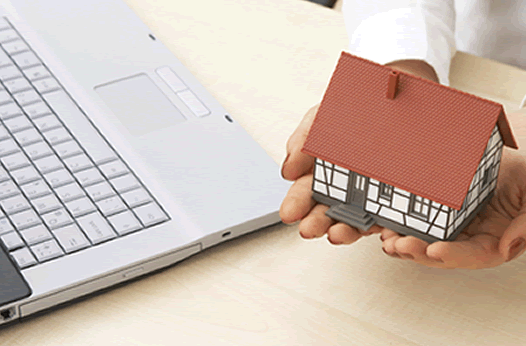 By taking out a secured loan, you are borrowing money that is secured against your assets, usually your property. It’s wise to consider very carefully before going down this route, as you could lose your home if you cannot keep up the repayments. Always make sure that the cheapest secured loan you find in the UK does not become a very expensive one. Secured loans are a tricky market, where many lenders are only willing to work through brokers. To ensure you have a good chance of finding the best secured loan rates available to you in the UK we work with a loan broker to widen the secured loan possibilities available to you. This loan broker has been carefully selected to ensure you receive the highest level of service. The UK secured loans market is full of pitfalls for the novice or the unwary, as it’s full of lenders who run the whole gamut from highly reputable merchant banks to those who are little more than loan sharks. Is the cheapest secured loan always the best secured loan? Will you take a secured loan from a lender you have not heard of? How much can you afford to borrow and pay back? What happens if you want to pay back your loan early? Once you’ve understood and assessed your circumstances against these pointers and you are prepared for some questions about your assets, you’re ready to go on to next stage. Just go to our secured loans comparison service and when you find the cheapest loan in our results, click on "Apply" to start your loan application.